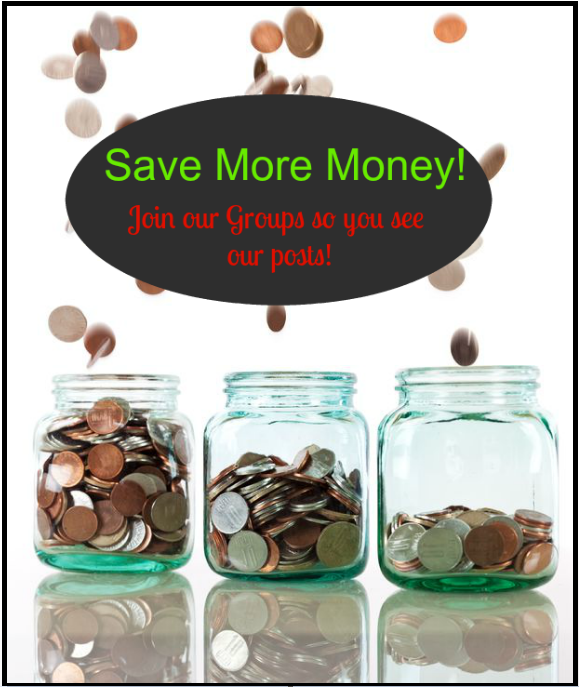 If you have been wanting an Instant Pot, this is the deal for you! 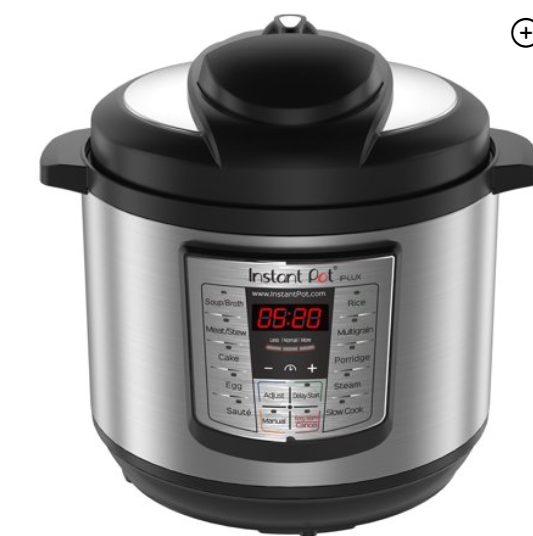 Walmart has the Instant Pot LUX80 8 Qt 6-in-1 Multi-Use Programmable Pressure Cooker, Slow Cooker, Rice Cooker, Saute, Steamer, and Warmer for only $59 for their Black Friday sale that’s running right now! The normal price on this is $99, so you are saving $40 on it! So many people love theirs I can’t wait to try it!